Longing for a sweet tropical indulgence or a refreshing drink while enjoying your dip in the pool? 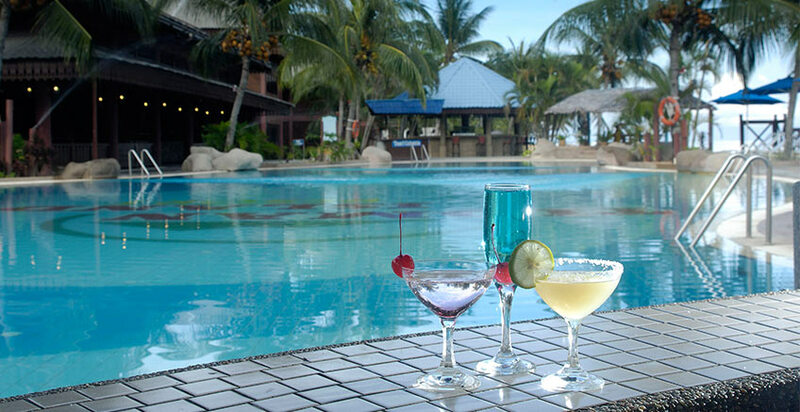 Swim up to our Sunken Pool Bar and let our bartenders mix up delicious concoctions which will definitely zest up your day. 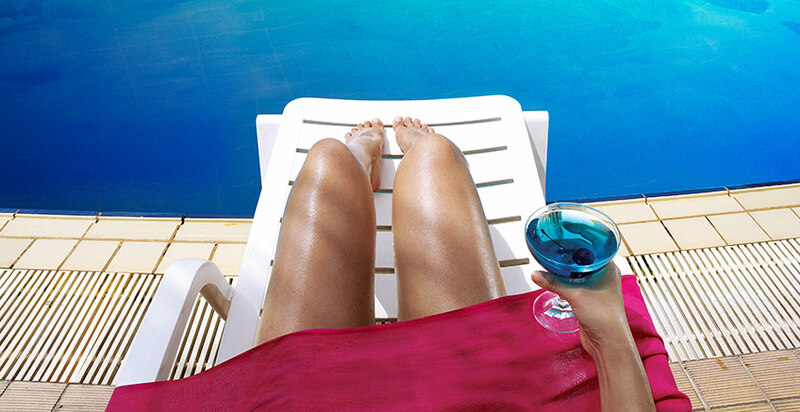 Make a splash, or lounge and laze with us while soaking up the chill vibes and beautiful scene around you.